Webx99 is best known for it’s quality web design services, as our company understands the advantage of a nicely designed website. 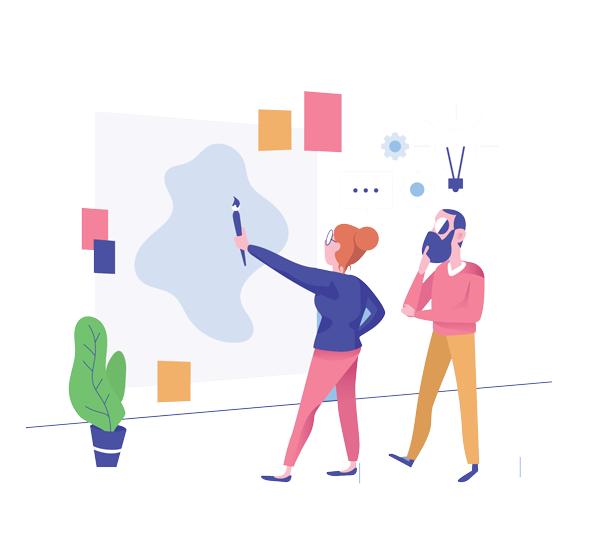 Our web design team is passionate of designing clean & creative websites with keeping the user interface as easy and meaningful for the target users. 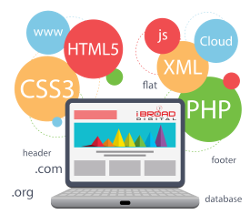 We use latest and best performing languages to design different kind of websites from personal blog to business websites. Web Design Service was the foundation of Webx99 startup in Bihar, as we were thinking that websites should look great and also perform well at the same time. And we wanted to provide cost effective website design service in Patna, Bihar. So if you are looking to get your website designed by our team and want to attract more potential visitor or buyer of your website with a nicely designed website here we are. Request a quote for website design.